Stay up late with us at Friday Nights at OMCA. Enjoy after-hours gallery access until 10 pm, local flavors from the Off the Grid food truck market, live music and dance, hands-on arts activities, and much more. 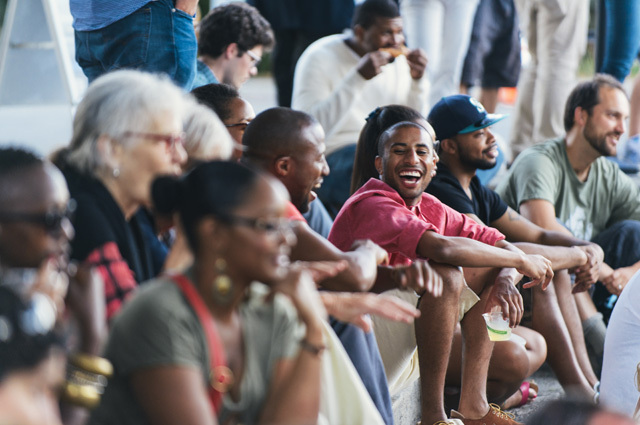 Bring friends and family for a taste of local music, food, and culture at the Oakland Museum of California every Friday Night.